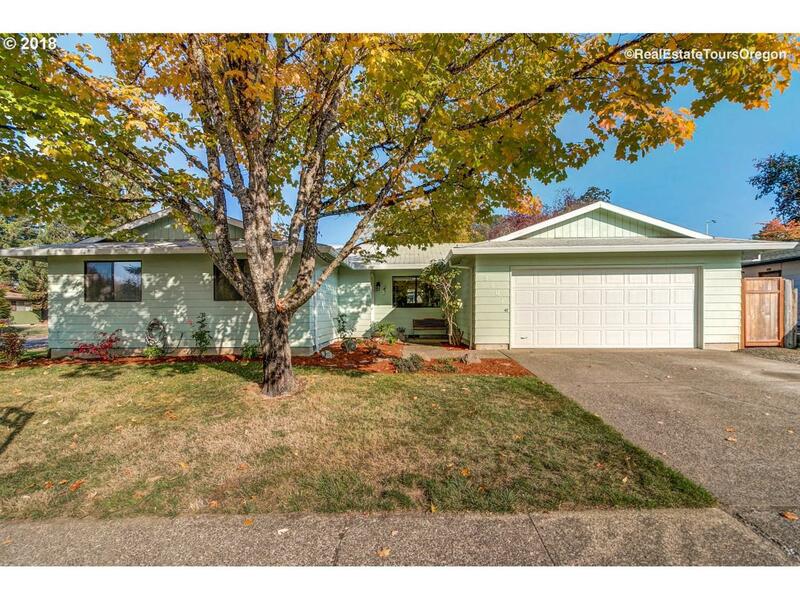 Adorable Newberg single level home on large corner lot. 4 bedrooms, 2 bath, 1400+ sq ft in prime location on edge of town. Established neighborhood blocks from Hwy 99w, Dundee bypass and shopping. Covered back deck, big fenced yard. Fire pit, gravel paths.Seller has replaced roof, hot water heater, kitchen sink and toilets within last 8 yrs.